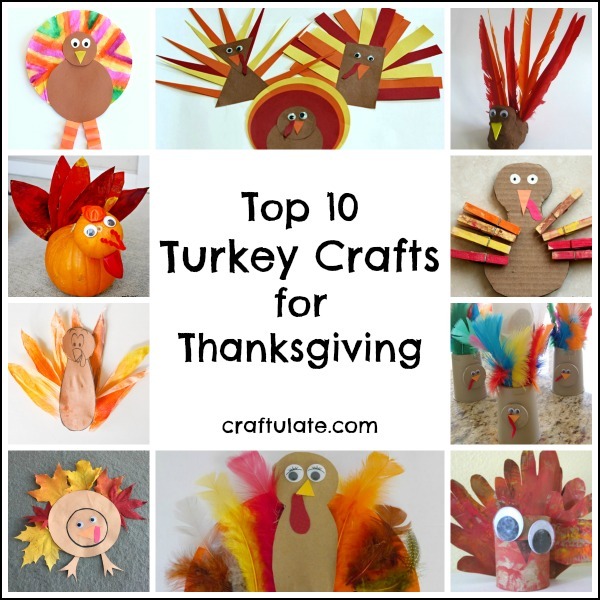 These paint chip monsters are super cute and the perfect craft for kids for Halloween! 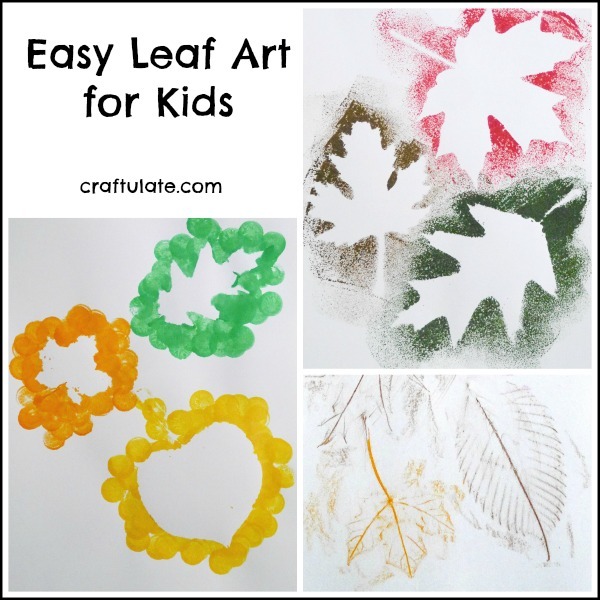 These plastic cup ghosts are a fun craft to make with kids – and they are even better when they are all lit up in a garland! 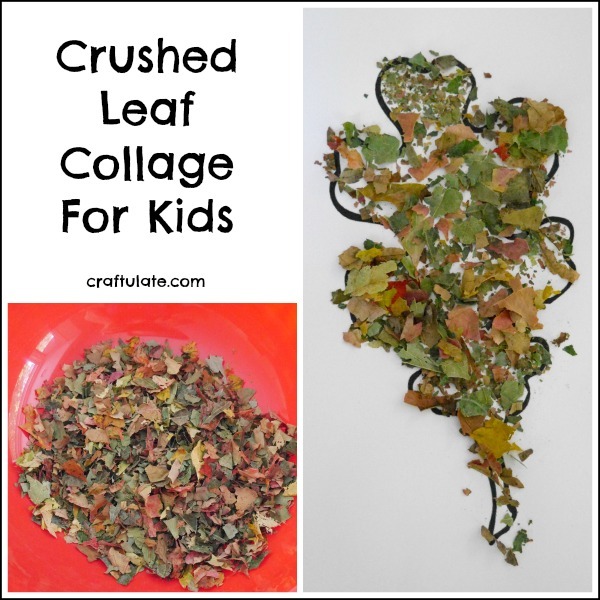 This leaf collage art uses dry dead leaves that have been crushed up! 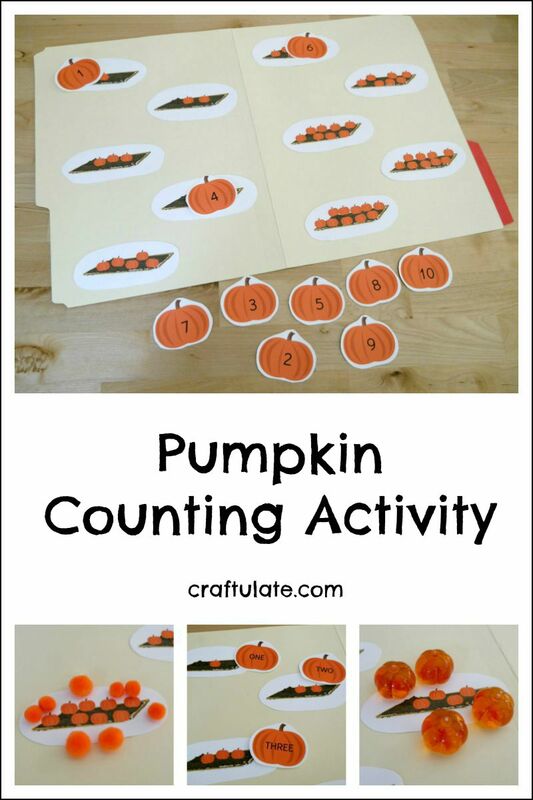 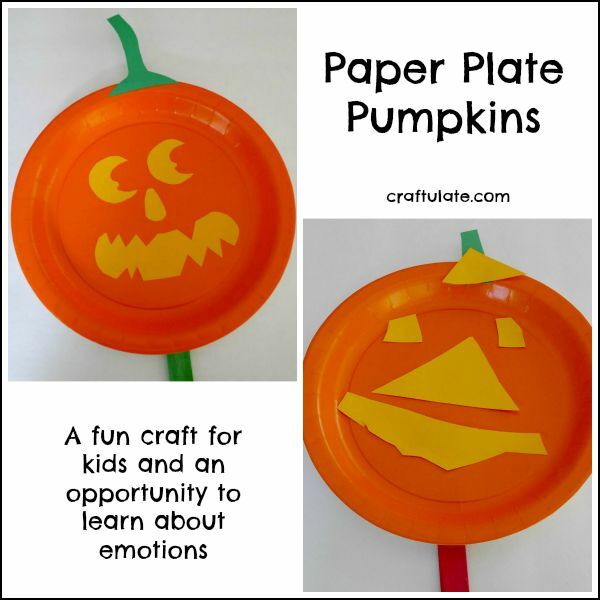 These paper plate pumpkins are a fun craft but they are also a useful tool for learning about emotions.